According to a recent report in Variety, a development team at Hulu is currently working to bring Hulu Plus access to Google Chromecast. While the company didn’t specify timing of the application launch, Hulu ‎senior communications manager Meredith Kendall said the company is “actively working with Google to bring Hulu Plus to the platform.” While users can currently access the free Web version of Hulu by streaming Hulu.com video from a personal laptop or desktop computer through Google Chrome, the video quality of that stream is entirely dependent on the speed of the computer hardware. Dedicated support will provide the simplest solution for high quality access to the streaming video service. In addition to the announcement of Hulu Plus, HBO representatives announced the company is investigating the possibility of a HBO GO application for the Google Chromecast HDMI dongle. 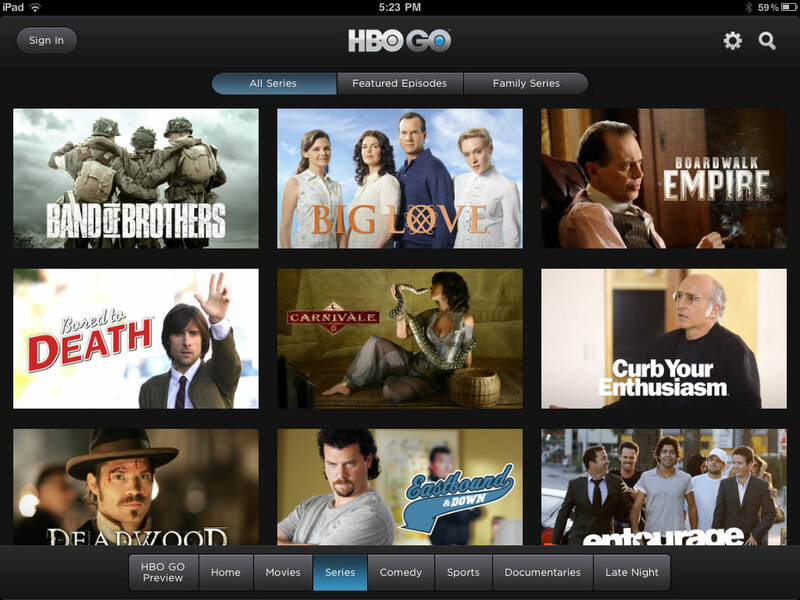 According to Variety, HBO rep Laura Young said “We are actively exploring supporting Chromecast as another way for our subscribers to enjoy HBO GO, but at this point we can’t comment on specific plans regarding timing.” Assuming the application is rolled out before the end of the year, Chromecast owners will be able to stream HBO content like Game of Thrones if they have a premium subscription to HBO programming through their cable or satellite service. At the moment, the most popular streaming video services that haven’t made a statement regarding Chromecast support include movie rental site Vudu, Amazon Instant Video, ESPN, CinemaNow, Dailymotion and Crackle. Services that have already pledged support for the dongle include Redbox Instant by Verizon, Vimeo, Plex, music service Pandora, Blip, VEVO, Devour, AOL and Discovery’s Revision3. Currently, Chromecast owners can stream video from Netflix, YouTube, Google Play Movies and Google Play Music in addition to content within a Google Chrome tab on a computer connected to the same wireless network. After the majority of these major streaming services are added to the Google Chromecast, the HDMI dongle will become more of a threat to set-top boxes like the Roku 3 and the Apple TV. While the Chromecast requires a smartphone or tablet to stream video content to the television, it’s much cheaper to add the dongle to multiple televisions around the home in order to upgrade older televisions without smart TV features. In addition, Chromecast launches Netflix streaming video content just as quickly as the Roku 3 (in my tests). Regarding updates to the core software when it comes to supporting new applications and improving the firmware, the Chromecast development team is pushing out the first software update to all devices this week. 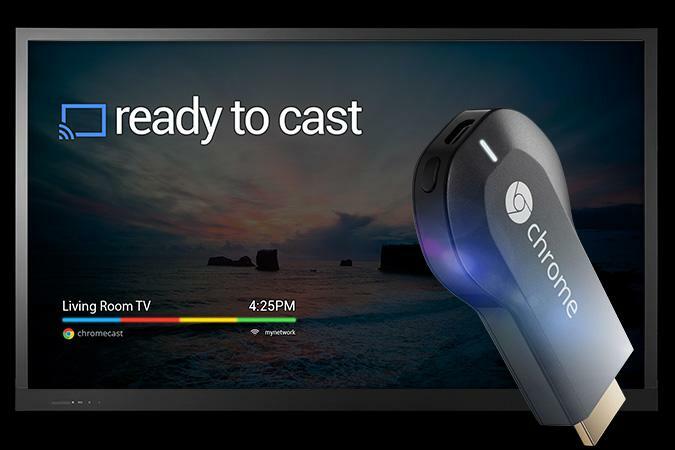 According to Chromecast product manager Ambarish Kenghe, the software update will focus on “performance, reliability and security.” The update will be launched over-the-air within the next few days if not already. It’s unlikely Chromecast owners will notice the update assuming the device is left plugged in at all times. According to a comment left on the Chrome Release blog, users can also unplug the power to the Chromecast, wait for 15 seconds and reattach the power in order to force the update to download and install on the HDMI dongle.